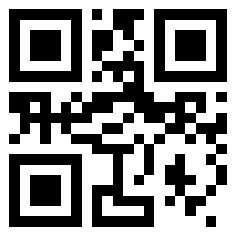 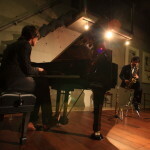 Trying to get live jazz schedule, email membership! 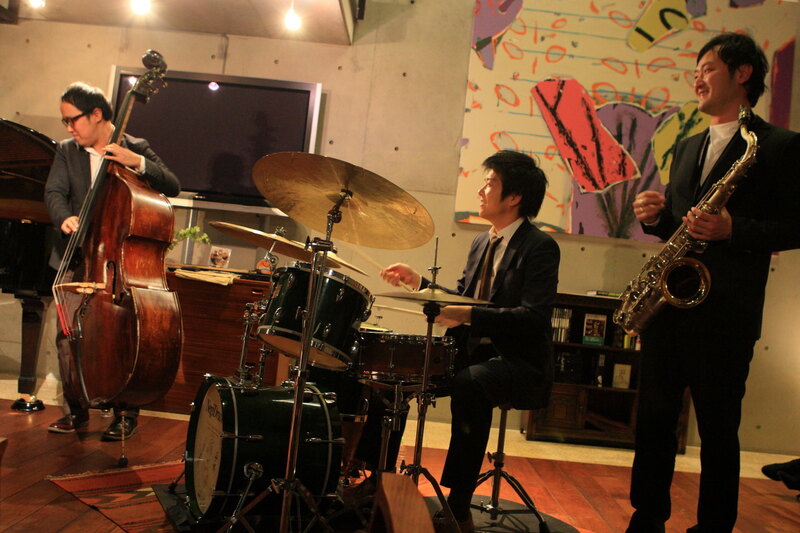 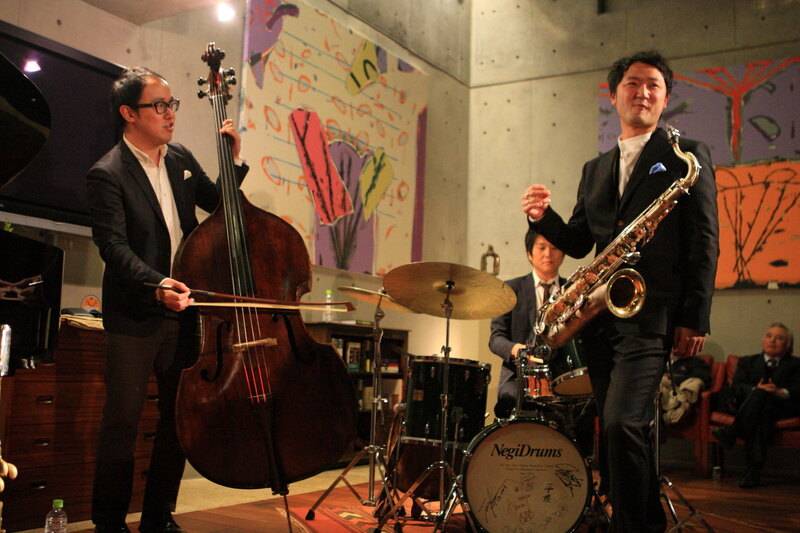 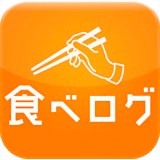 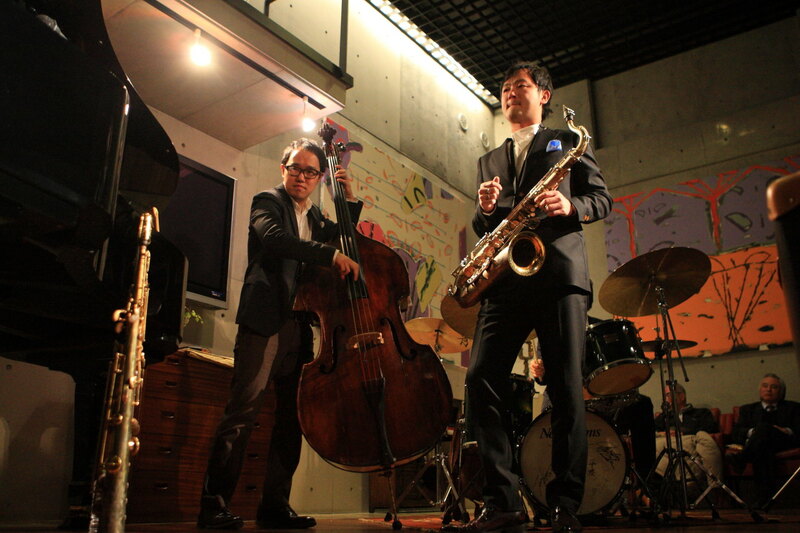 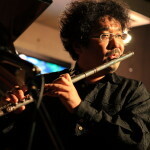 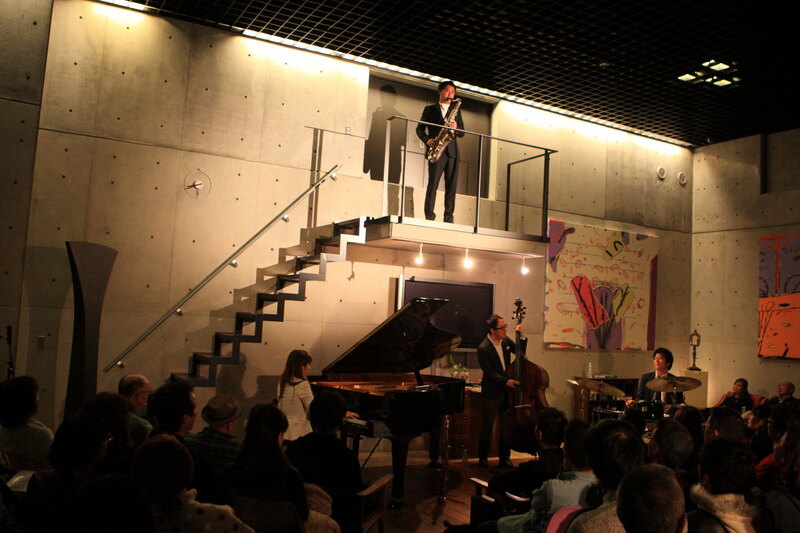 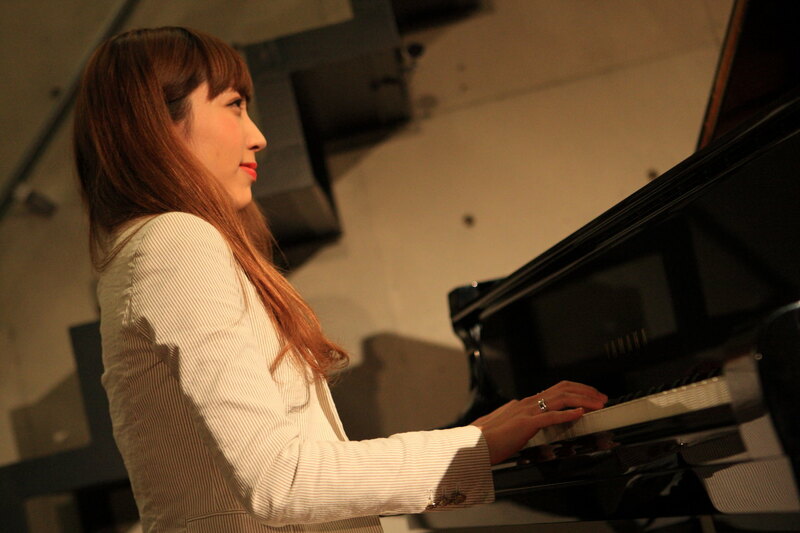 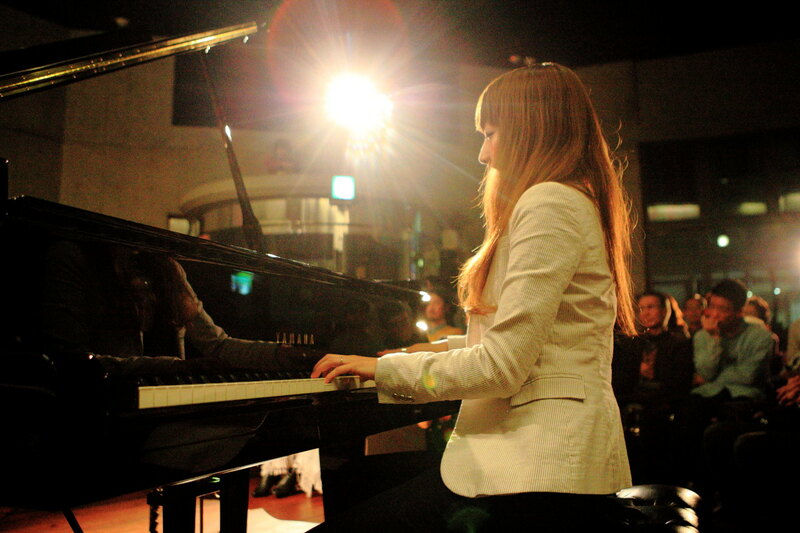 Jazz KURIYA MAKOTO Trio in tamachi salon was a great success! 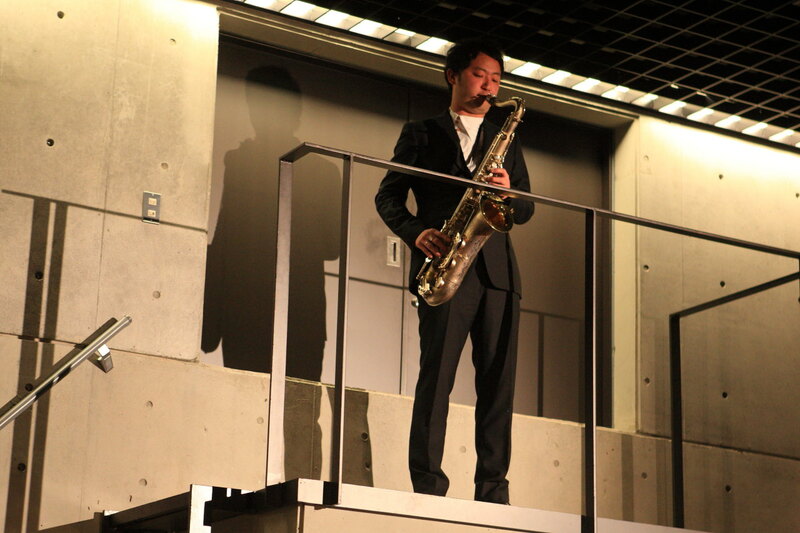 Experience the world of fantastic sound exists only in the moment! 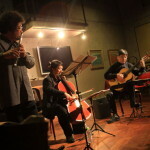 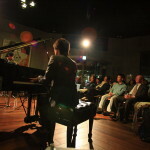 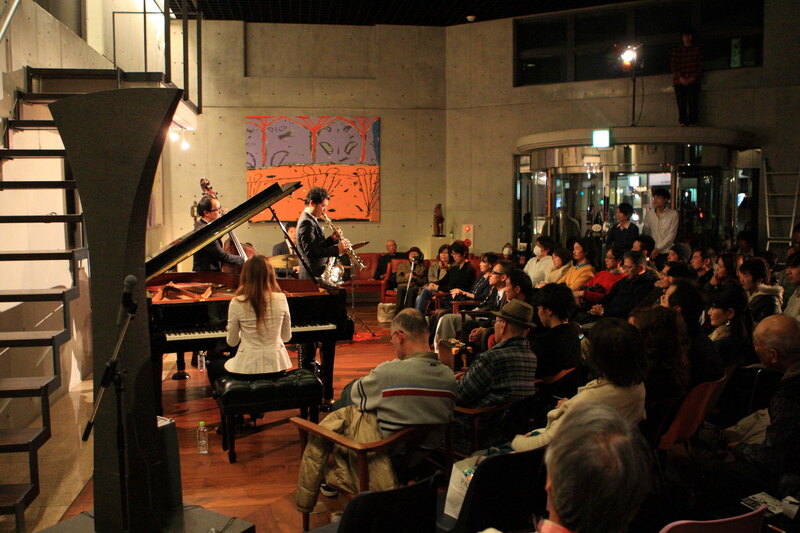 Classical live "HIDEHIKO WATASE & LA VIE CHERIE in tamachi Salon ' will was a great success! 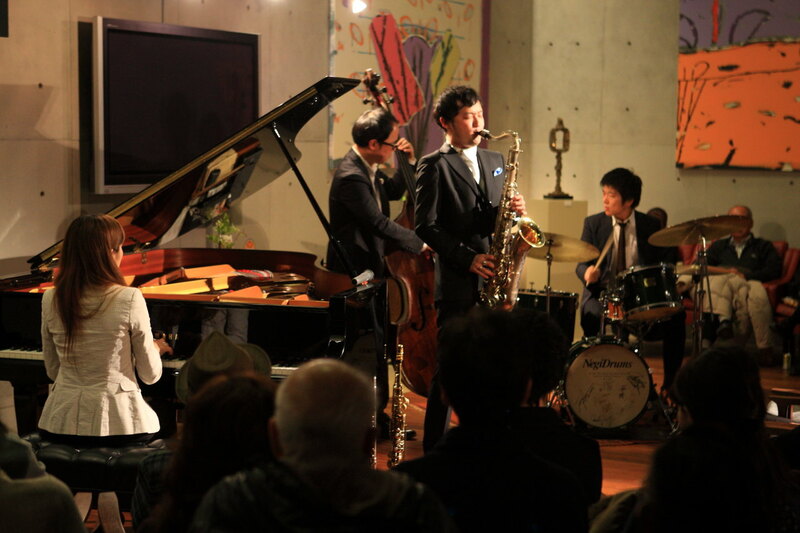 Jazz photography and coverage has been today! 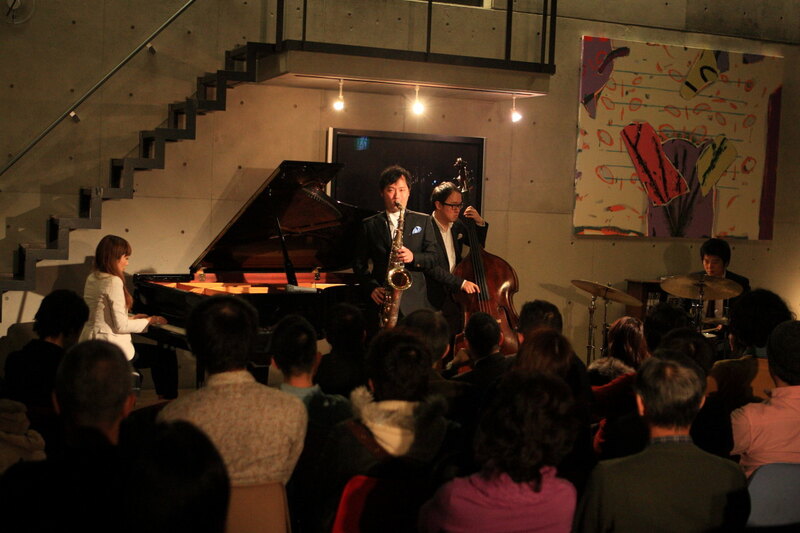 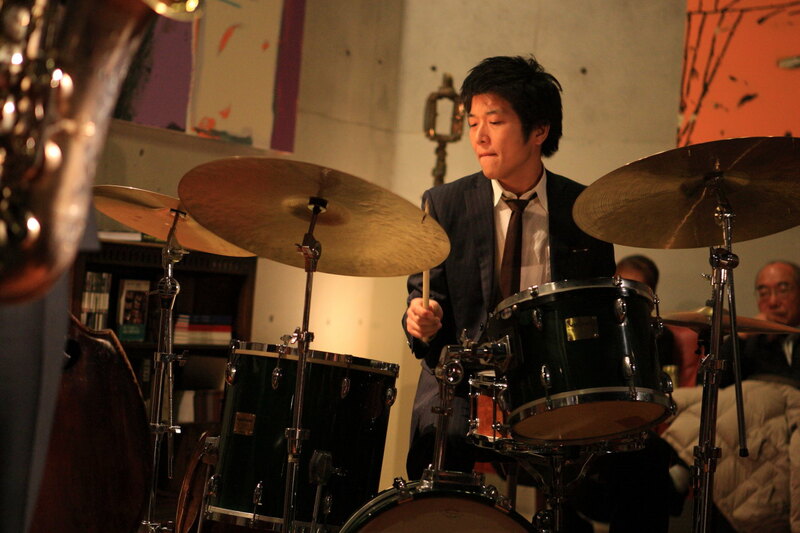 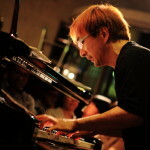 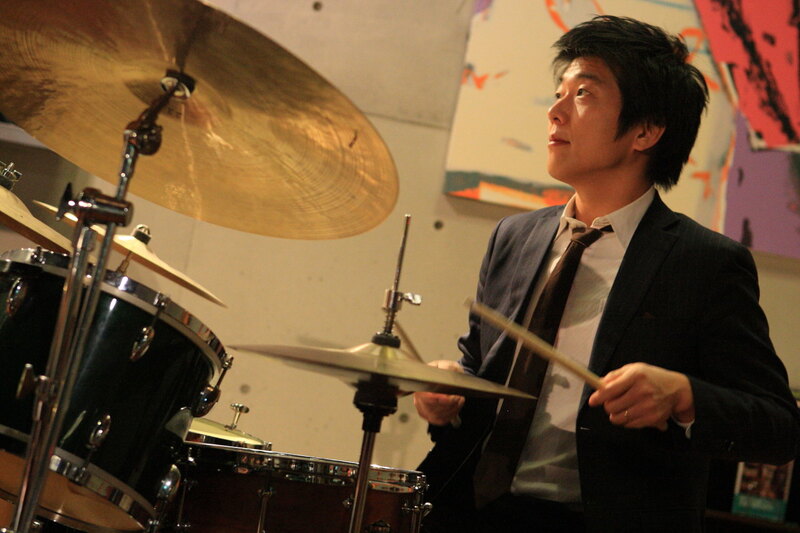 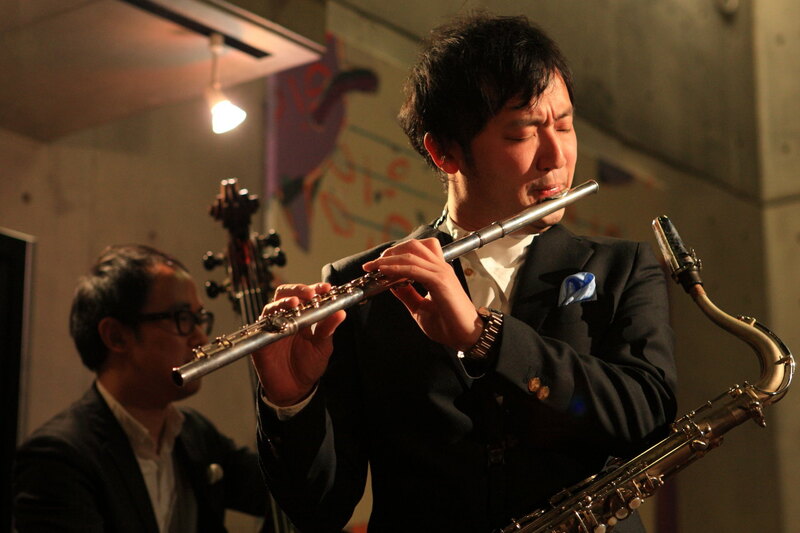 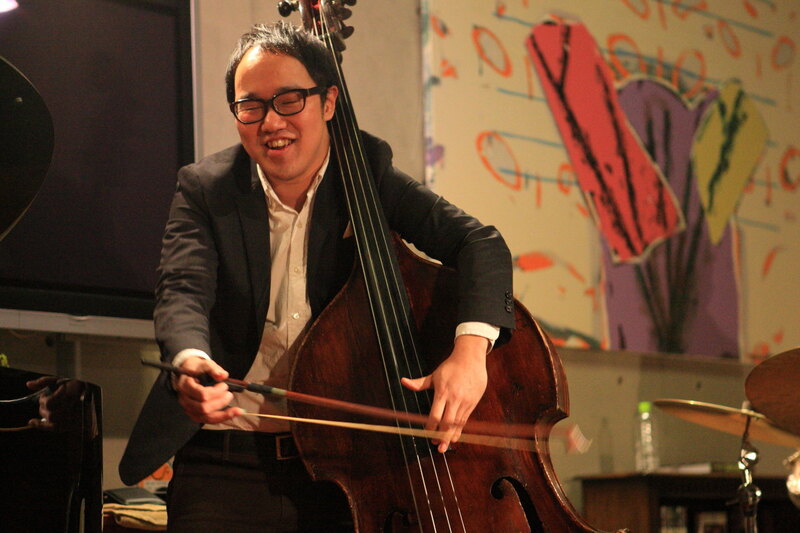 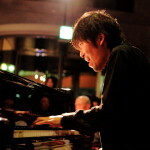 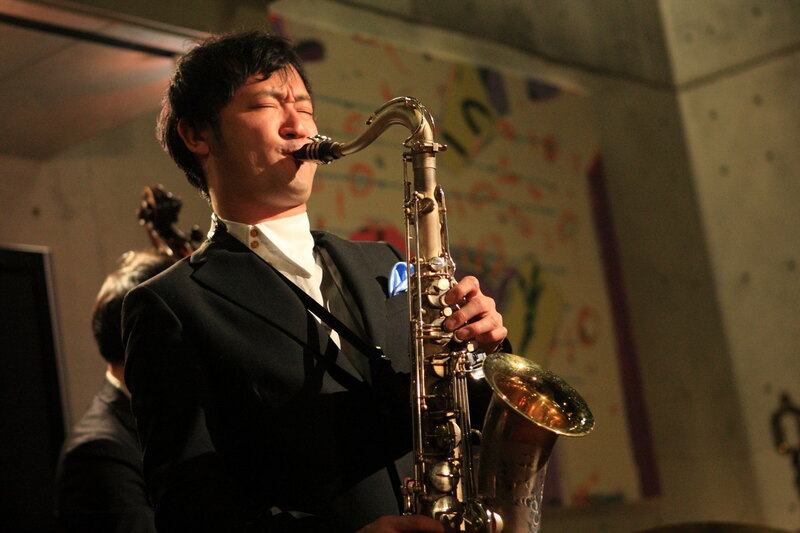 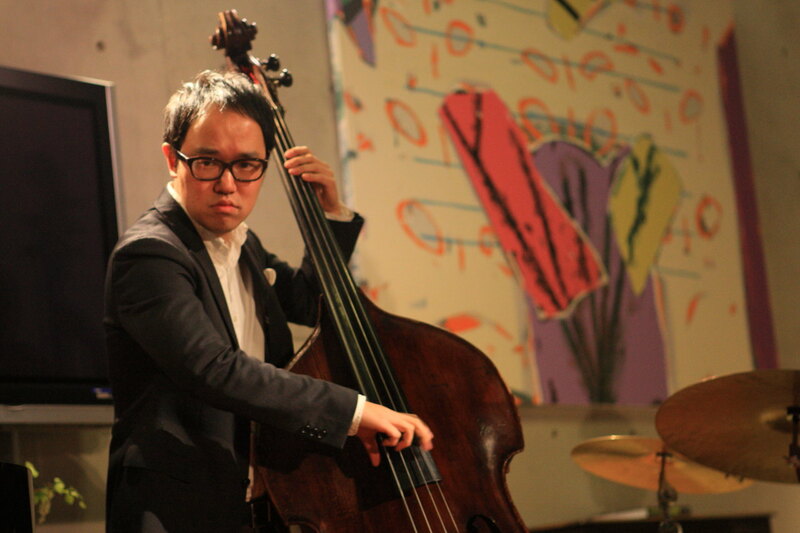 ISHII AKIRA TRIO LIVE Jazz live was a big success!